Alkaline enlist Sean Kingston for the remix of his sing “Ride On Me” and now the duo dropped the video. 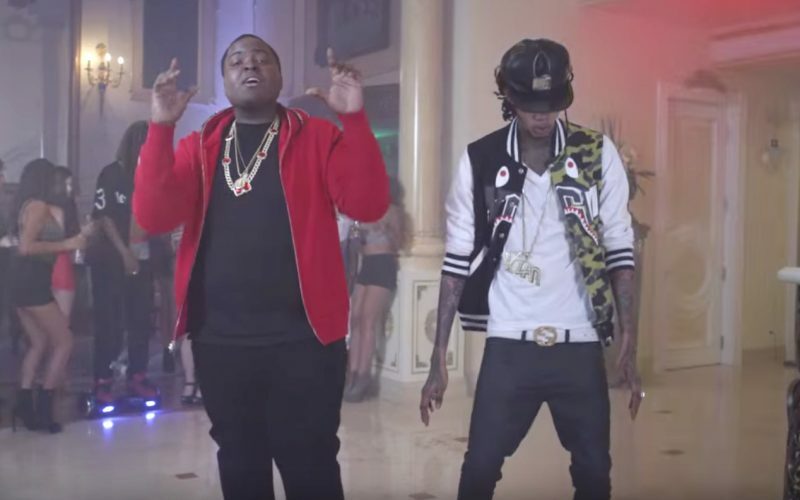 In the Armen-directed clip, Alkaline and Sean Kingston host a house party at the singer’s mansion with a bunch of banging females. The dancehall hitmaker and the reggae-fusion singer are rumored to be working on a joint project. Alkaline is also busy touring overseas and and working on his debut album due in 2016. 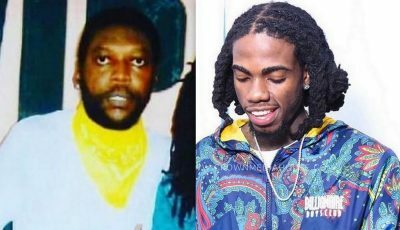 Watch the official music video for Alkaline featuring Sean Kingston song “Ride On Me (Remix)” below. Video sucked so much they had to throw in lesbians. He looks like an experiment gone awray.